We at Honey Bear Tree Fruit are second and third generation growers, packers and shippers of the finest Washington State Apples and Pears. 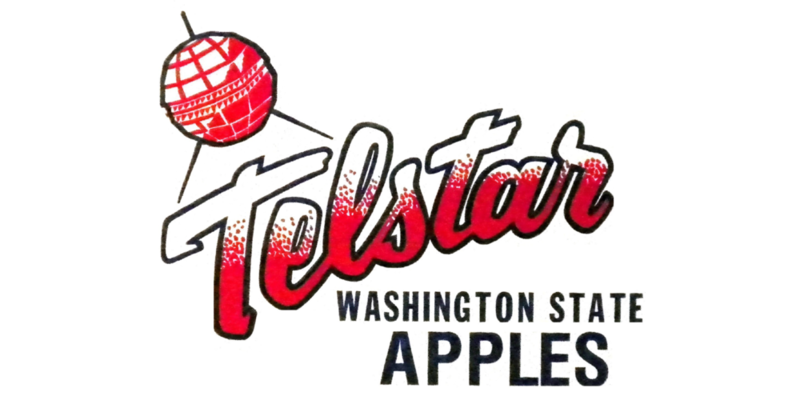 For years our marketing program has represented some of the absolute best apples and pears from the northwestern U.S., New Zealand and South America. We're proud to represent incredible brands like Smitten® Apples and Premium Harvest Fruit. The finest varieties of tree fruit are available all year long. Here's what's available when. 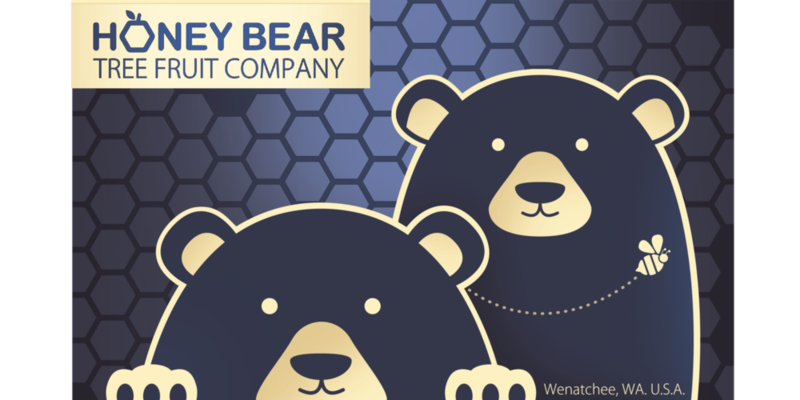 Honey Bear Tree Fruit Company is a family-ran business in the heart of apple country, Wenatchee Washington.